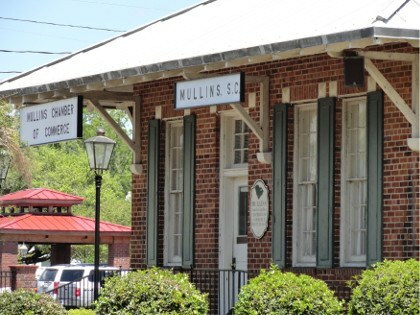 The Howard B. Smith Agency of Mullins, Inc. is a locally-owned and operated independent insurance agency in Mullins, South Carolina. As independent agents we do not work for any insurance company, we work for you. We represent over 10 different insurance companies including Allstate, Auto-Owners, Progressive and Travelers and have connections with dozens more. This gives us the flexibility to offer you affordable prices and individualized options. For over 90 years the Howard B. Smith Agency has provided comprehensive personal and commercial insurance solutions for clients in and around our community. Our goal is to work with you to find the insurance that is best for you or your business. As professionals, we assess your needs and offer you a variety of insurance products. Thank you for taking the time to visit our site. Contact us at (843) 464-6261 to learn more about Howard B. Smith Agency of Mullins or to find out how we can help save you time and money on quality insurance products and services.